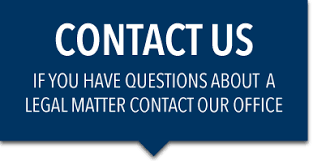 We would love to discuss your legal matter with you. We represent clients in the Jacksonville area and St. Johns County. 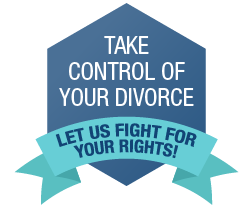 We also accept calls from individuals out of state who have family law cases pending in the State of Florida. Feel free to call for additional information or to schedule an appointment with Attorney Leanne Perez. “The hiring of a lawyer is an important decision that should not be based solely upon advertisements. Before you decide, ask us to send you free written information about our qualifications and experience.” The Law Office of Leanne Perez is a debt relief agency. We assist people in the filing and facilitation of chapter 7 proceedings under the Bankruptcy Code. This website is not intended to provide legal advice, nor is it intended to be a solicitation for legal advice. No visitor to this site should consider this site or the information contained herein to be an invitation for creation of an attorney-client relationship, and you should not rely on information provided. The information contained on this site is for general information purposes only. Nothing on this site should be taken as legal advice for any individual case or situation. If you have a legal question, you should seek the advice of a licensed attorney in your state. Any link or links contained in this site are for convenience only, and does not constitute a referral to, or endorsement of, the linked services or persons. Leanne Perez, Esq. is licensed to practice law in the State of Florida, and expressly disclaims any attorney-client relationship for any other state or jurisdiction.